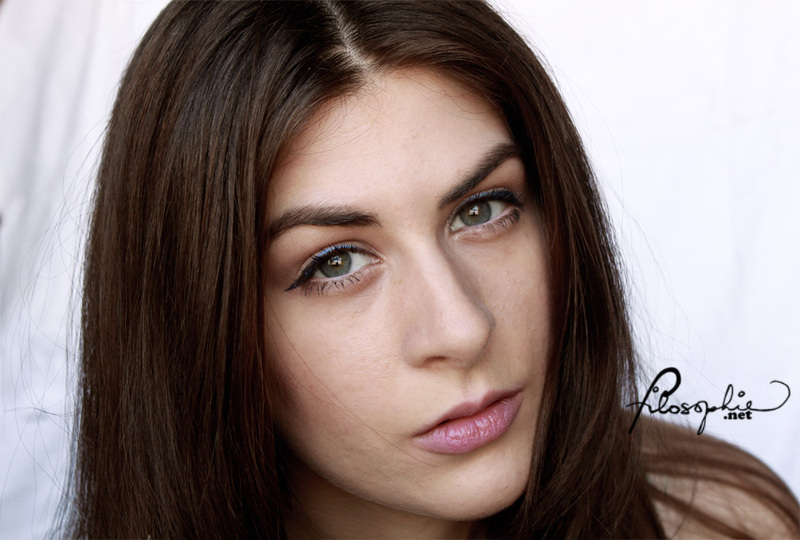 Cherry Culture Buy: LA Colors Grafix Liquid Liner Review - Filosophie! I remember seeing these on the front page at Cherry Culture a little while ago and the colours looks amazing -I just had to try them out! There are ten colours to chose from and are only $2 a pop, inexpensive if I do say so myself. 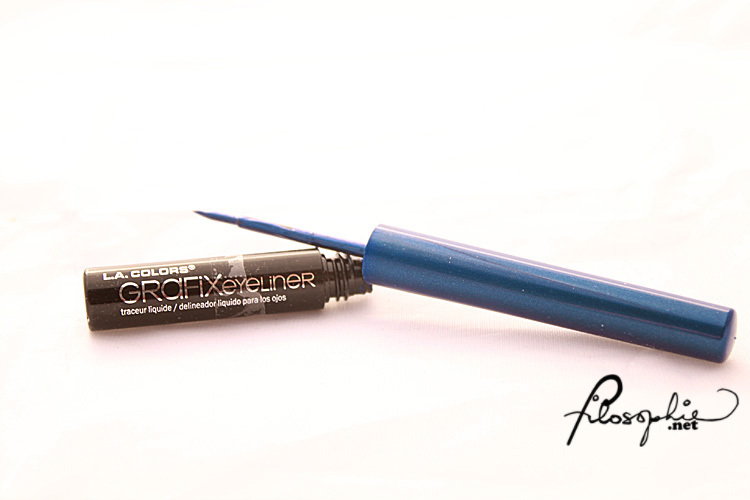 FOAM-TIP APPLICATOR Graphix liner is the perfect eyeliner to create fine or bold lines. Smudge-proof, tear-proof and water resistant formula dries quickly for long lasting wear. 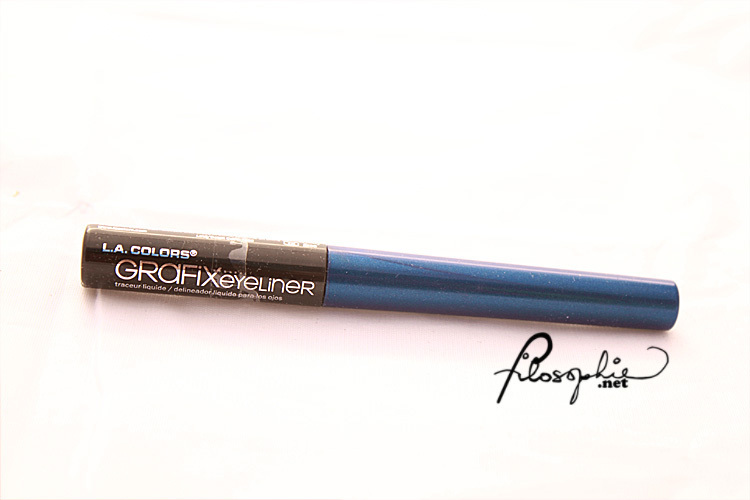 Unique flexible, foam-tip applicator provides precise lining to emphasize eyes beautyifully. 10 magnificent shades to choose from! I actually bought the charcoal as well but completely forgot about it. -_-;; I'll update it with swatches of that one soon too. 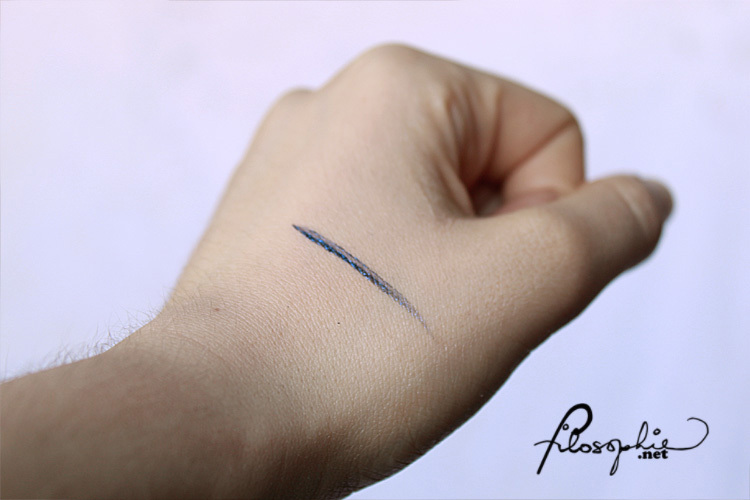 This is a swatch of "navy" a delightful electric blue. Now as you can see... application is HORRIBLE! The felt tip is rock solid and pretty hard to work with, if the formula wasn't so watery this wouldn't be such a huge issue but the combination of the two make it very difficult. 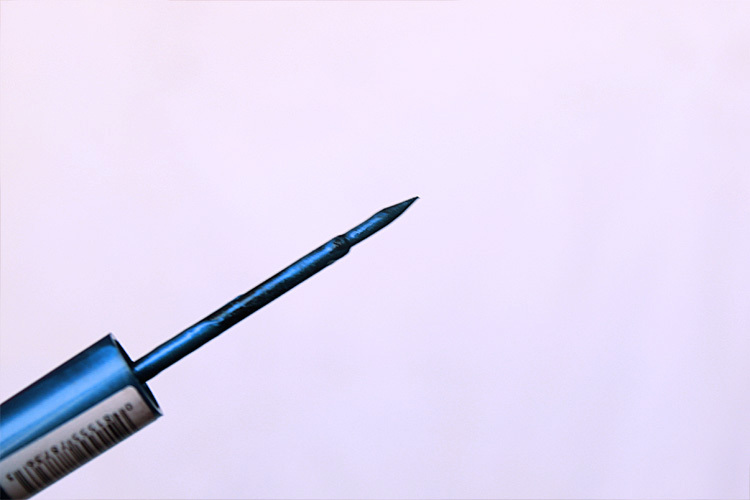 You can see precisely where I put pressure on the brush and the part that's most pigmented is actually just parts seeping off the brush from the side. The colour is so pretty that I'm upset it didn't work out like I was thinking. The first time I used this actually, once the formula dried and it looked more like a watered down navy, I decided to put on another layer and it actually flaked off. Only happened once but still, not desirable. 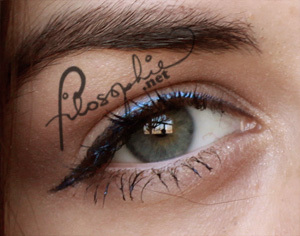 You can see that it really isn't that pigmented after application. It is water resistant to a certain extent, I wouldn't go swimming and hope for this to stay on. It is however pretty smudge proof! Your eyelids produce their own oil which is why liner has a hard time sticking (especially without primer) but this stuck on the whole day, minus the little wings though that was my fault from scratching. Also, this is after a few layers trying to get it to really stick. That's the hardest part, because it's so watery you have to wait for it to dry to apply another layer and then hope it doesn't flake off. At $2, even though the colour is pretty, the formal and brush make it passable, I would not re-purchase. If you'd like to try this out yourself, click here to be brought to the CC product page. My exams are almost done, wooo!!! I also have a cool costume/cosplay post coming up. 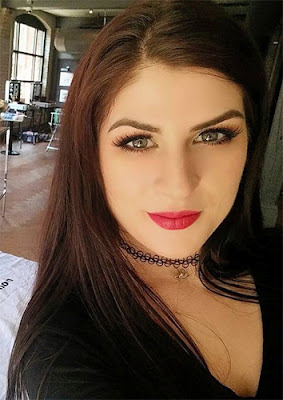 Getting together with a new photographer and everything! Super excited and just a little bit nervous. 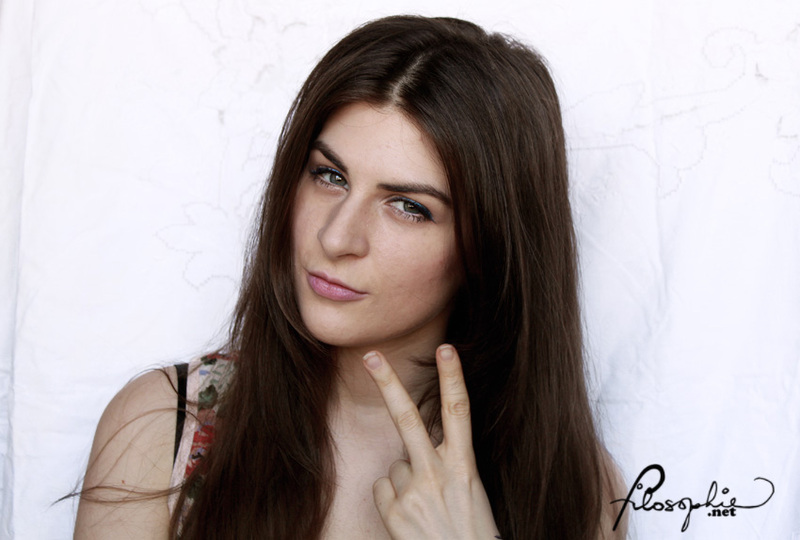 hehe I haven't worked with a new photographer in a while.